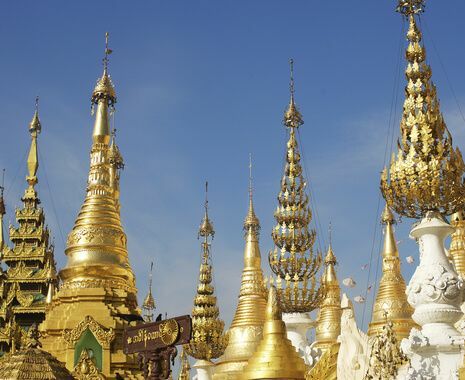 Burma (Myanmar) has a rich cultural heritage and a long, eventful history. 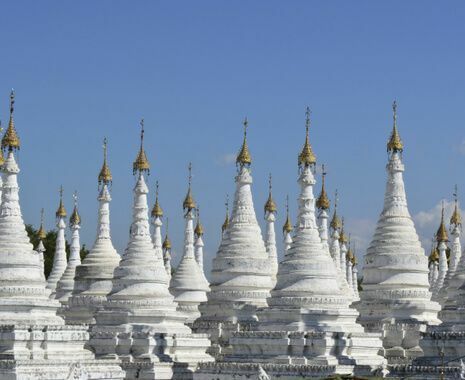 This journey visits the highlights of this diverse country, beginning in Mandalay then on to the thousands of pagodas in ancient Pagan (Bagan). 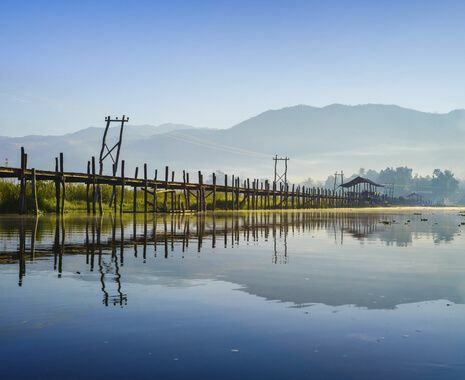 Visit beautiful Inle lake, famous for its floating villages and gardens, and the leg-rowers of the Intha tribe, before finishing in the former royal capital of Rangoon (Yangon). Due to a restricted domestic flight schedule in Burma, the journey involves a number of early morning flights and requires check in at least one hour prior to departure. The choice of hotel on the river and the outside restaurant was just magical. There was so much to see with the temples and pagodas. The chance to see Burma at at time when the tourist industry is in its infancy was a great opportunity and experience. 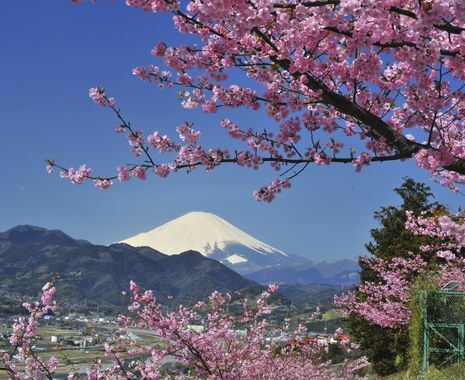 The people, sights and cuisine were fabulous. Our local guide was quite exceptional. His extensive knowledge and enthusiasm was key. 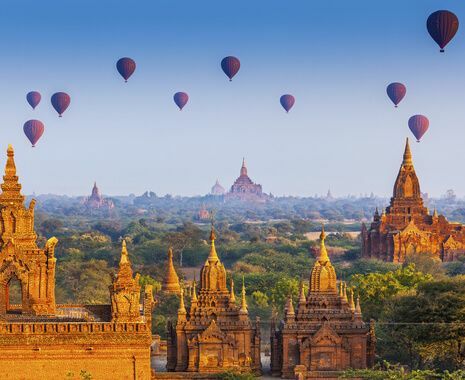 For me, the most inspirational part of my holiday was the hot air balloon flight over Bagan - it was brilliant and I would encourage everyone to book this. Balloons over Bagan provided excellent service and the whole experience is one I will never forget.